Syngene is an internationally reputed CRO and manufacturing organization and supports R&D programs from lead generation to clinical supplies. 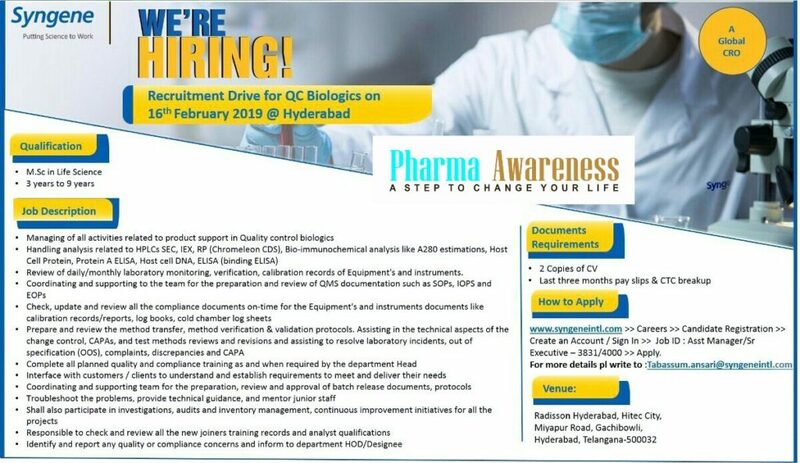 Syngene Recrument Drive For M.Sc Lifescience at Hyderabad. How to Crack This Job Interview? Syngene research facilities certified with ISO 9001:2008, ISO 14001:2004 & OHSAS 18001:2007. 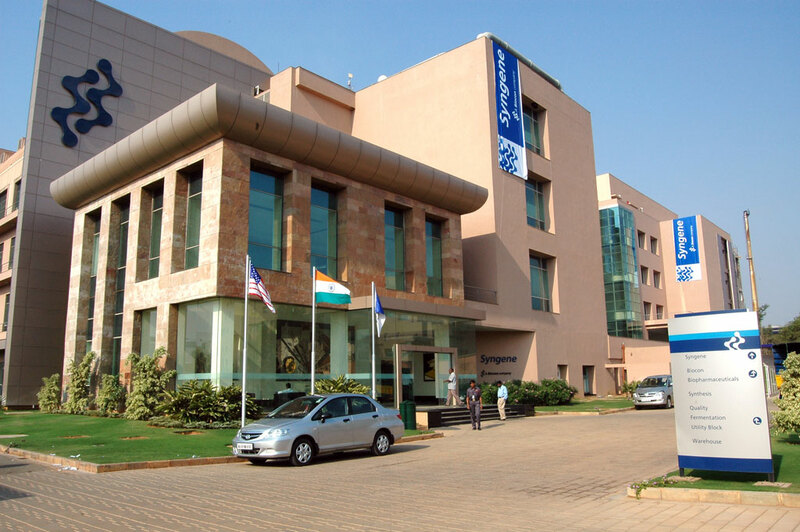 Syngene has world class infrastructure with more than 1.3 million sq. ft. of working space. Syngene has a sophisticated biology facility with sophisticated instrumentation. Syngene have experienced team with proven track record of supporting R&D programs under biology capabilities.